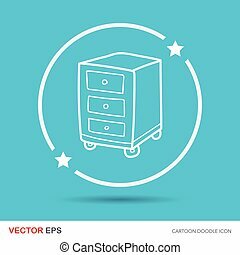 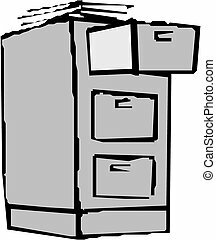 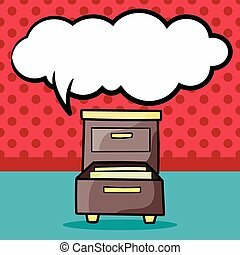 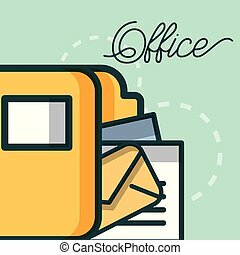 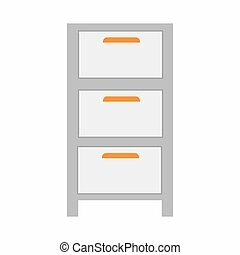 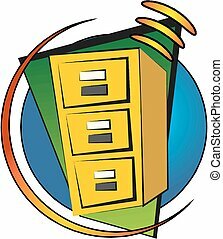 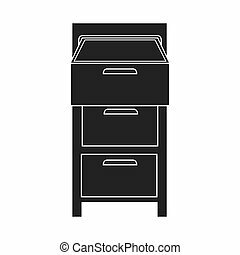 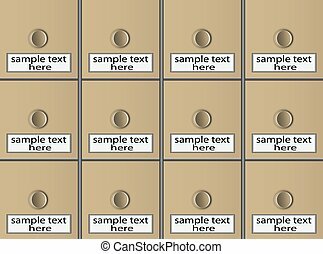 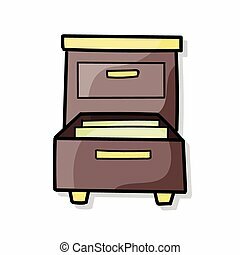 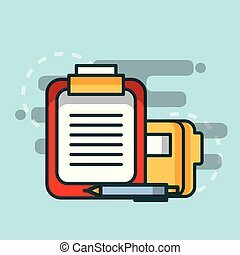 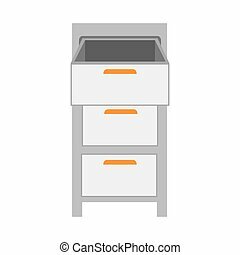 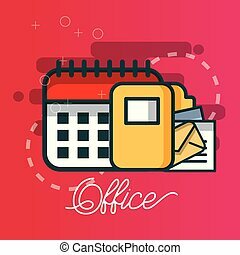 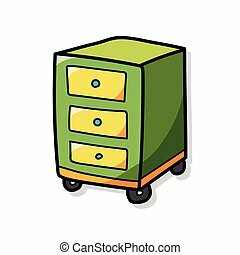 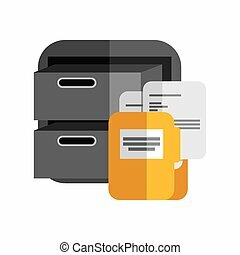 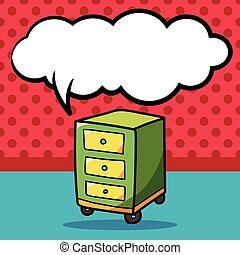 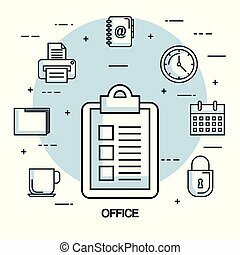 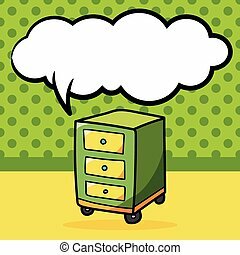 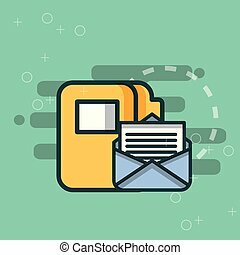 File cabinet office and desk furniture vector illustration. 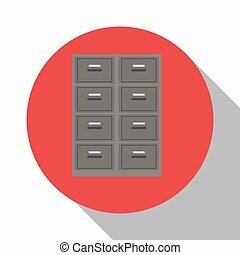 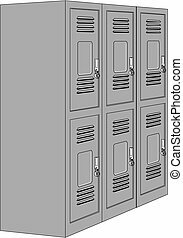 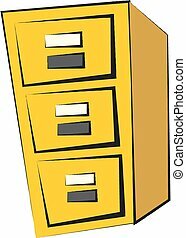 Symbol of file cabinet. 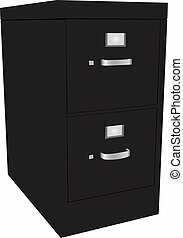 Office furniture and equipment for or storage of documents and papers. 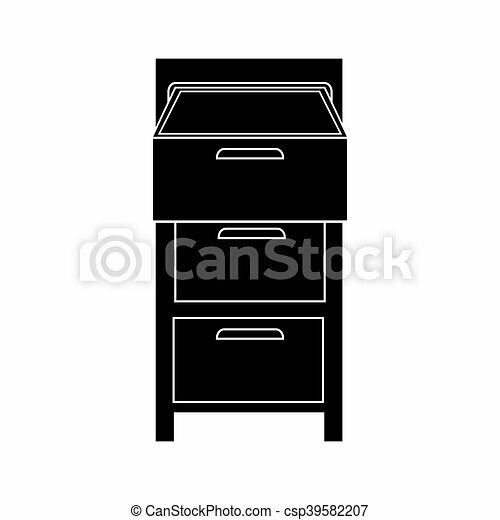 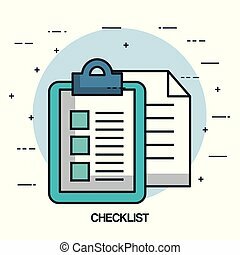 Flat black line vector icon.